We are excited to share the news that Libre Space Foundation is selected as a mentoring organization for Google Summer of Code (aka GSoC) 2019! As a result of this selection Libre Space has summer opportunities for university students who are interested in working on open-source space technologies. 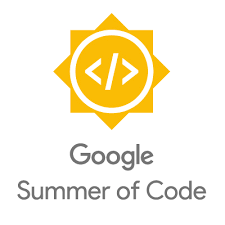 Google Summer of Code is an annual program providing university students the chance to work on open -source projects during their summer break while earning a stipend! If you are interested on working with open-source space technologies this summer don’t hesitate to thoroughly study the student guide, and check our detailed instructions, with suggested ideas, or introduce your own ideas for consideration.